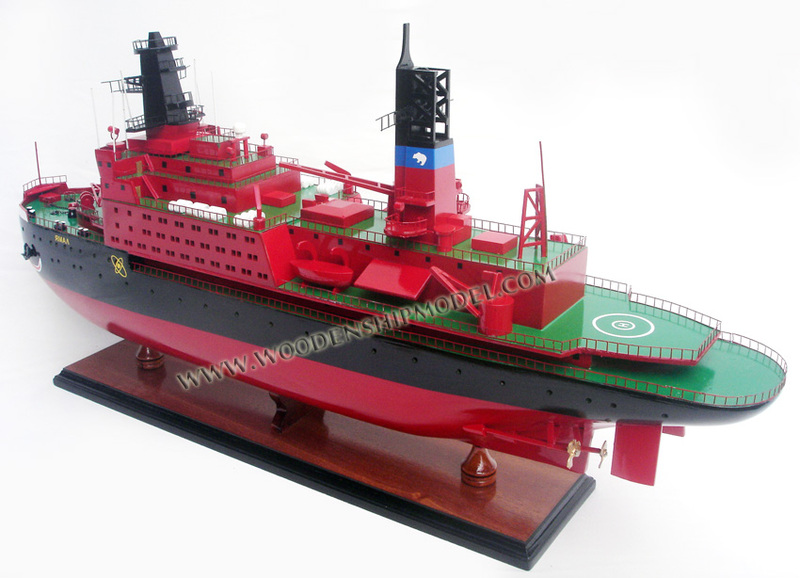 The NS Yamal (Russian: Яма́л) is a Russian Arktika class nuclear-powered icebreaker operated by Atomflot (formerly by the Murmansk Shipping Company). It is named after the Yamal Peninsula in Northwest Siberia; the name means End of the Land in Nenets. 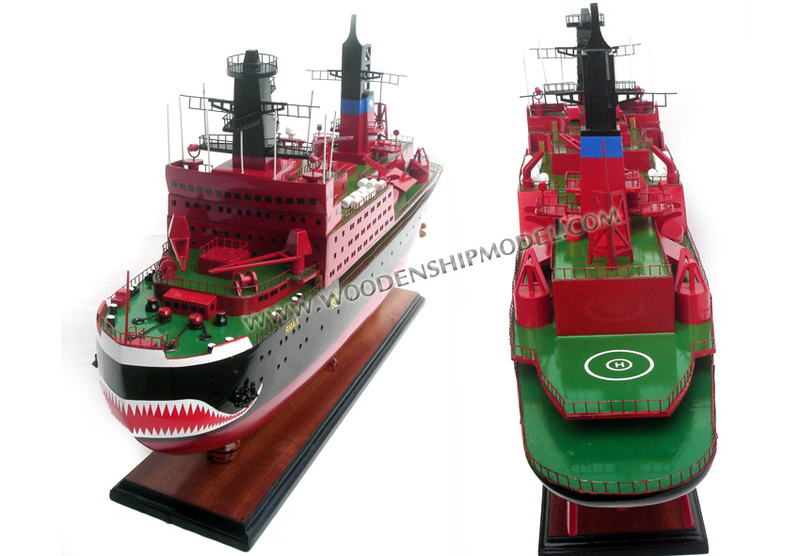 Laid down in Leningrad in 1986, and launched in October 1992, after the breakup of the Soviet Union, it never filled its designed role of keeping shipping lanes open. 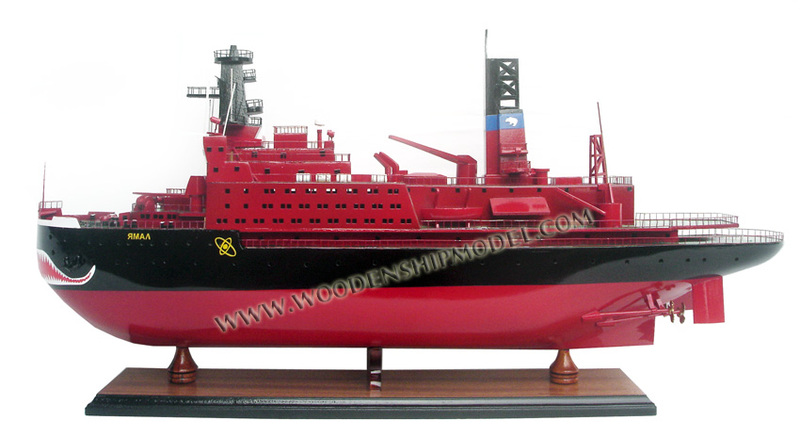 It has always carried passengers on arctic excursions. 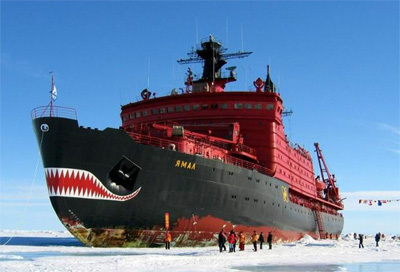 Yamal took an excursion to the North Pole to celebrate the Millennium. 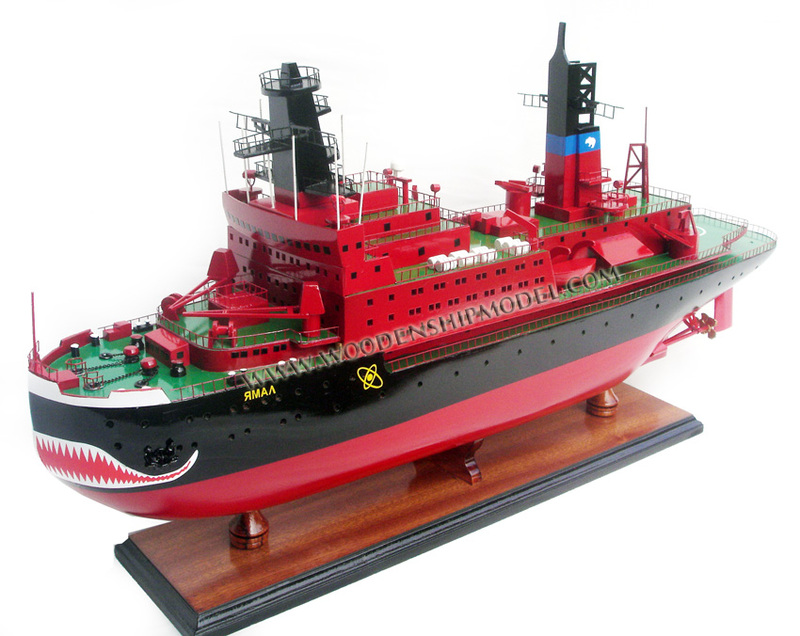 Yamal is the 12th surface ship ever to reach the north pole. 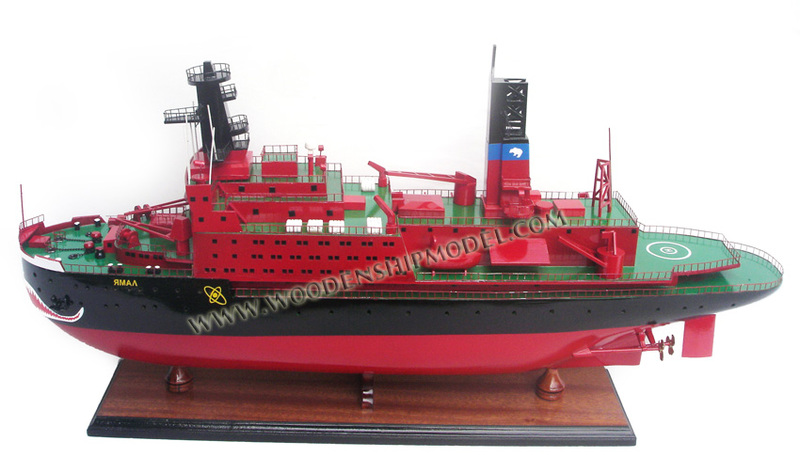 The Yamal is equipped with a double hull. 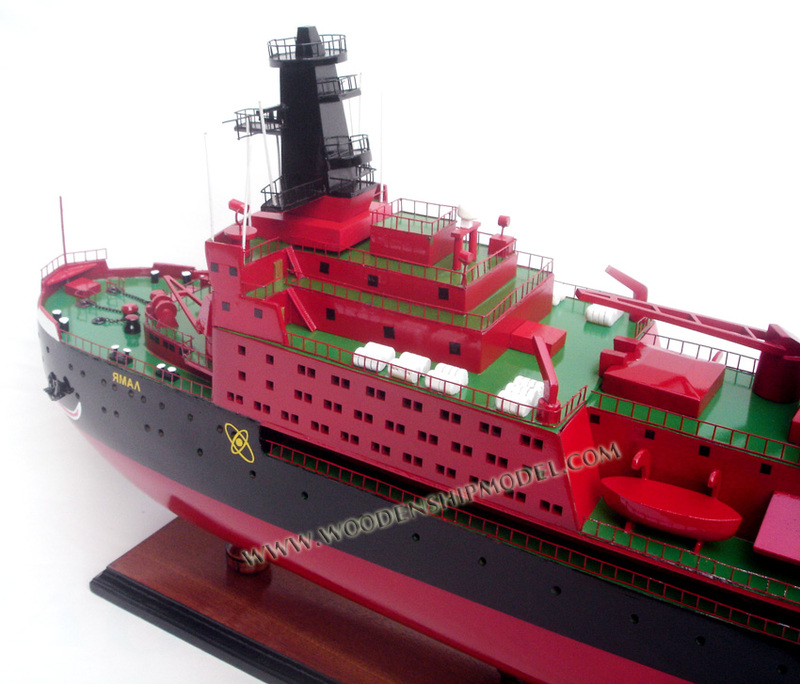 The outer hull is 48 mm thick where ice is met and 25 mm elsewhere and has a polymer coating to reduce friction. 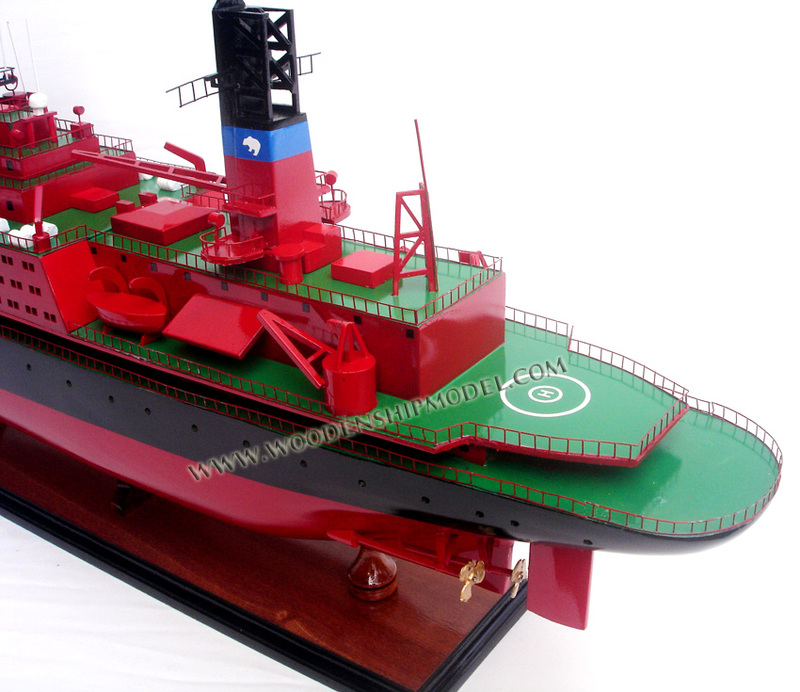 There is water ballast between the inner and outer hulls which can be shifted in order to aid icebreaking. 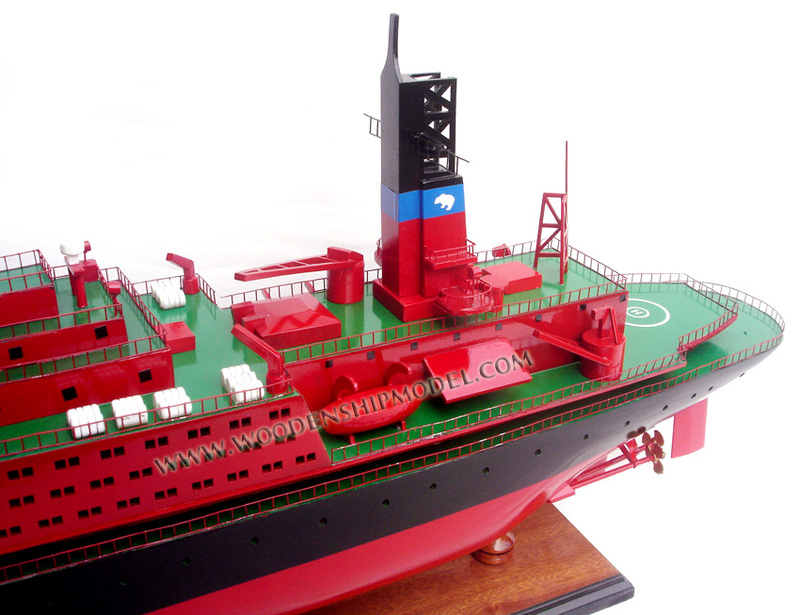 Icebreaking is also assisted by an air bubbling system which can deliver 24 m³/s of air from jets 9 m below the surface. 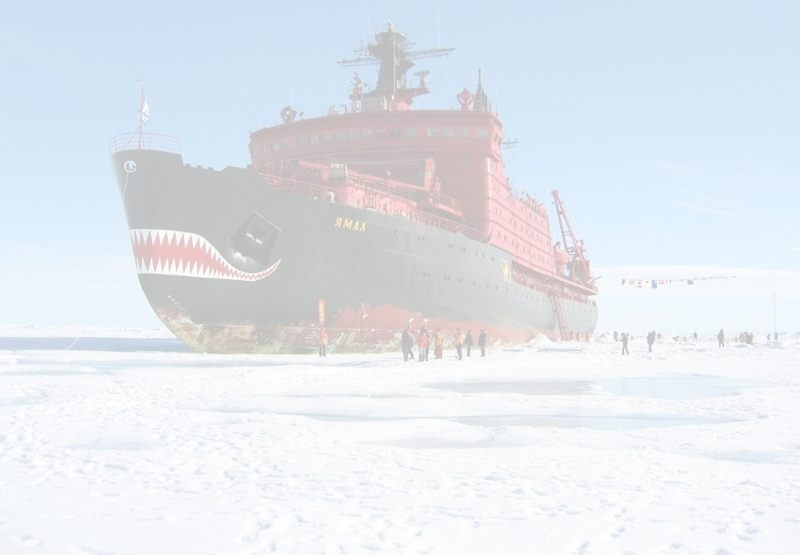 The Yamal can break ice while making way either forwards or backwards. 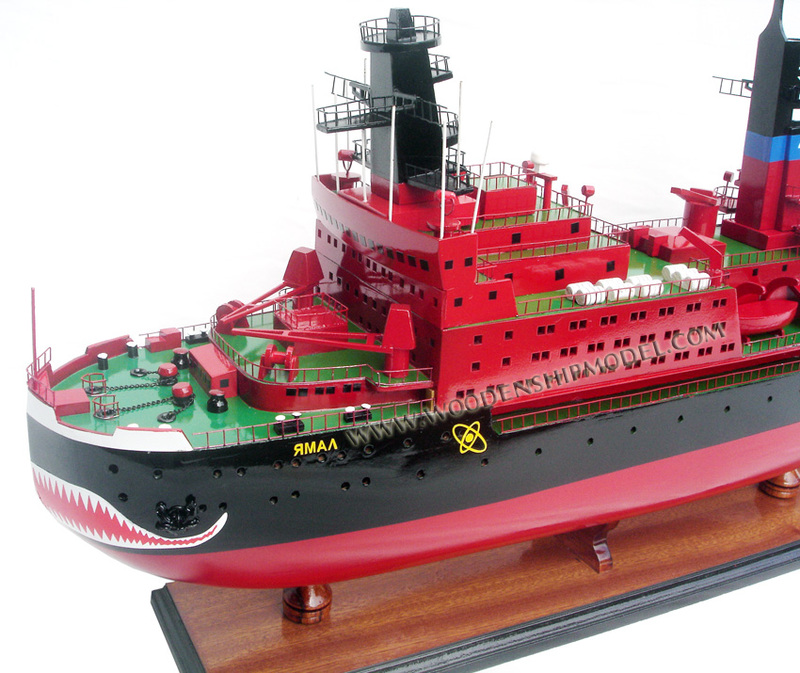 Yamal is one of the Russian "Arktika" family of icebreakers, the most powerful icebreakers in the world. These ships must cruise in cold water to cool their reactors, so they cannot pass through the tropics to undertake voyages in the Southern hemisphere. Yamal carries one helicopter and several Zodiac boats. Radio and satellite communications systems are installed which can provide navigation, telephone, fax, and email services. Amenities include a large dining room (capable of holding all 100 passengers in one sitting), a library, passenger lounge, auditorium, volleyball court, gymnasium, heated indoor swimming pool, a sauna, and an infirmary. She is equipped with 50 passenger cabins and suites, all with toilets, exterior windows, a television, and a desk.